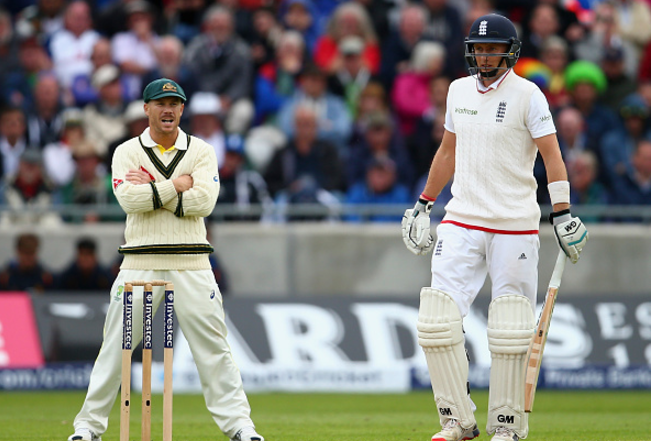 Why is the future of Test Cricket in jeopardy? 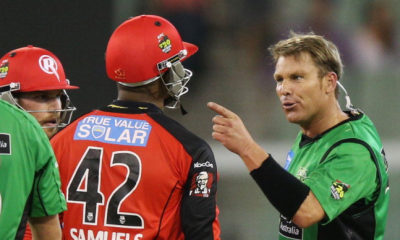 Is now the time to introduce red cards in Cricket? Will England ever win another major tournament? The Champions Trophy begun only a few days ago, with hosts England the firm favourites to take the crown. 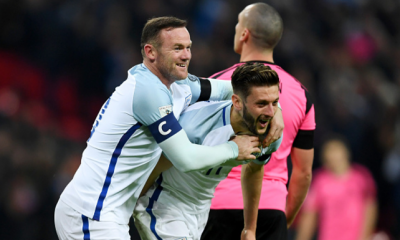 The tournament looks to be the platform for not only a great deal of income to English county sides, but also to promote the game within the country. On the flip-side to this, the purest form of the game, test cricket is in real trouble, while the shortest formats of the game continue to thrive. 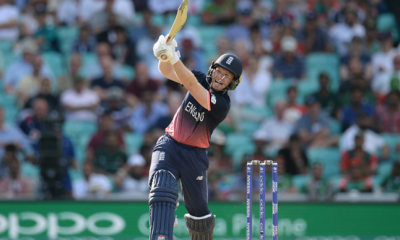 Twenty20 cricket has grown massively in recent years, with audiences all-around the world gauging an interest in the shorter form of the game. The IPL (Indian Premier League) was launched in 2008, and that is where T20 cricket really started to make waves within the sport. The tournament is now in its ninth year, and is bigger and better than it ever has been. Other nations have taken inspiration from the competition, and have launched their own spin on it. The Caribbean has the ‘Caribbean Twenty20, and the Caribbean Premier League’, Australia has the ‘BBL (Big Bash League)’, and the UK has the ‘Twenty20 Cup’. These competitions have grown massively since their launch, and the franchises that operate, i.e. the teams have all had a lot of money pumped into them. Coverage of matches are widely available, and the influence of social media has helped draw-in better viewing figures for the sport. This has had a direct impact on Test cricket, both on and off the field. In years gone by, teams for both Test and the short form of the game would rarely be very different, but the explosive nature of Twenty20 and 50-over cricket has changed that in recent years. New types of technologies have been developed to make the game more exciting, with bigger bats being made, and more stadiums being chosen because of their floodlight systems. Test cricket is as firm, pure and original as cricket can get. It has its set format, of generally a four or five-day match and is never played past 7pm. Many consider this to be a boring way to play the game, and that is why crowds at Test level are gradually worsening. Not only does the shorter form of the game have a better draw-in, but it also has far more money at its disposal. Players like Chris Gayle are known for getting a phenomenal wage for playing in different countries, for different franchises in what sometimes is only a six to eight-week period. Gayle is a mainstay, and very much a poster boy in the shorter format and his explosive style of batting often has spectators queuing up for hours to see him at the crease. The future of the game lies with the new, up and coming generation. The youth of today does not have half the interest of what I did growing up in the golden era of Test cricket. I remember watching the 2005 Ashes series as an eight-year-old, and thinking boy does this look good. Twenty20 and 50-over cricket wasn’t a thing back then, and I was brought up on the longer forms of the game, which still somewhat reflects in how I play the game today. It was revealed in 2016 that South African player, AB de Villiers earned around £170,000 a year from playing international cricket. That doesn’t sound like a terrible figure, but when you pin it up against what he earned for playing in the IPL for six weeks, it highlights the dangers of the future of Test cricket. He earned around £700,000 for playing in the 2016 competition, so can you blame him for missing out on the odd Test match to earn an extra chunk of cash? If players continue to prioritise Twenty20 cricket over Test internationals, then teams are going to be weaker and the explosiveness and attacking style of play shown by these players will carry over to the shorter formats. The perception of cricket is evolving because of how the likes of the IPL and major tournaments are growing, and the younger generation simply aren’t as interested in watching a game that is played over four or five days. Now that there is a platform for players to go out and try and hit a ball as hard and far as they can in almost every ball, that is what a lot of the newer generation aims to do as they grow as a player. The ICC need to make moves within the game if Test cricket is to survive, and a lot of that must come from the financial side of things. England, India and Australia effectively took over the ICC in 2014, which isn’t exactly a good thing for the ‘smaller’ nations. The gap between the top teams and those who are relatively new to the international stage is monumental, and thus a better, more level playing field particularly in matches would be a good starting point for the ICC and teams looking to play in the next World Cup. Marketing for Test cricket isn’t as easy as it is for the Twenty20 and 50-over tournaments, but that doesn’t mean that the ICC, ECB and other governing bodies should skimp on it. Test cricket doesn’t have the major franchises, but other sports continue to thrive on the international circuit. The problem lies with the nature of the Test series’ that take place. The Ashes is an obvious one that generates massive interest, not only in England and Australia but all-around the world. The other side of that coin is a match-up between Australia and Bangladesh, because there is largely nothing to play for, other than pride and a sentence in the record books. There are no bragging rights, and nobody will be talking about it for months on end after the Tests have been played, that is the biggest issue. Cricket has developed in recent years, and has certainly freshened up. Whether that proves to come at the ultimate cost of binning off Test cricket, only time will tell. 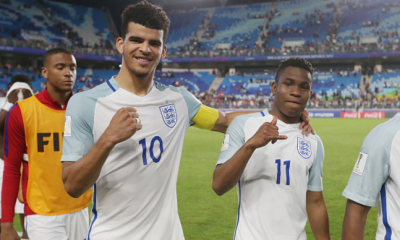 It would be a great shame to see the great form of the game eradicated from the international stage, but the mainstay in all of this is the younger generation, and what they want. Yes, there needs to be more funding, and greater marketing to the Test game, but if the youth of today continues to favour the shorter form of the game, then the Test format will continue to go downhill.